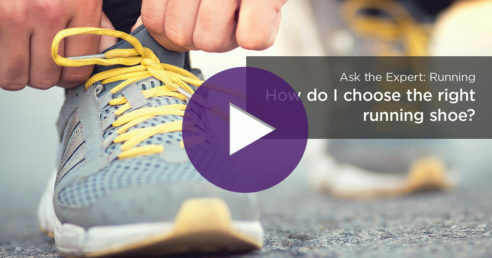 About the video: How do you know when an athletic shoe is a good fit? Listen to Summit Orthopedics’ experts share some tips on choosing the right athletic shoe. Featuring sports medicine specialist, Peter Daly, M.D.